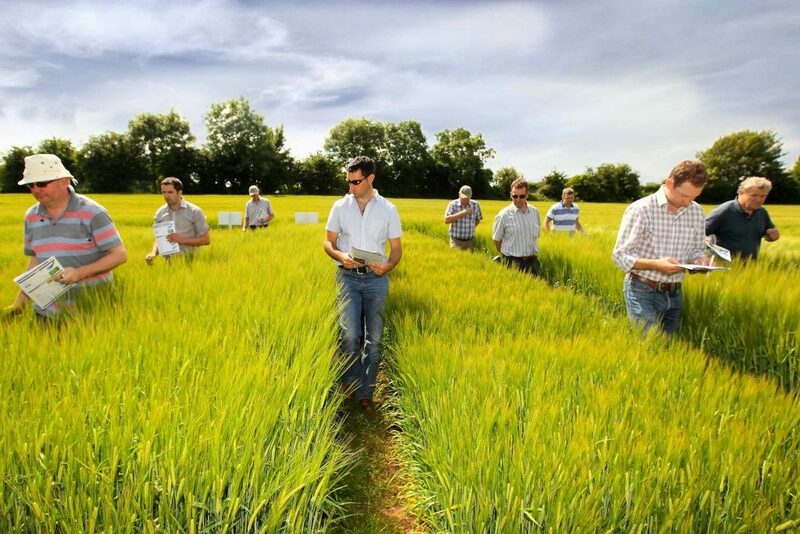 Teagasc plans to develop three tillage demonstration farms in the Wexford, Wicklow and Carlow region in the near future. It also says that poor incomes in recent years will have a knock on effect on tillage farming in some of the main tillage-growing areas around the country. A report by Teagasc, says that in Wexford, Wicklow and Carlow the major challenges facing tillage farmers include poor farm income resulting from a price/cost squeeze and a shrinking Single Farm Payment, access to land, compliance with schemes and maintaining technical and financial efficiency. However, it predicts that the tillage output will potentially increase by 5% over the next five years as the number of drystock farmers decline and for reasons of lifestyle as well as part-time farming. The report goes on to say that there will be a greater focus in the utilisation of profit monitor data to establish inefficiencies on-farm. 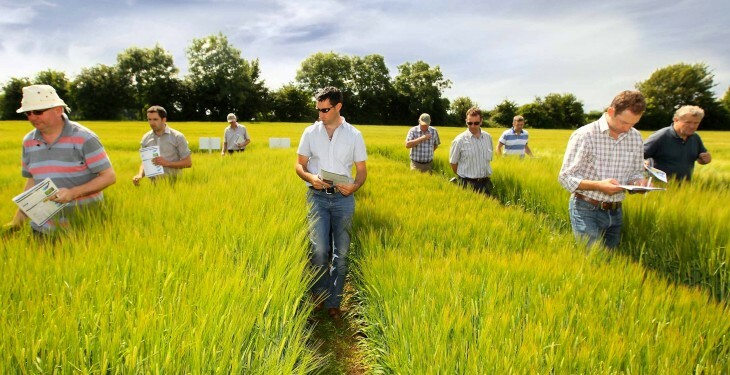 Meanwhile, in Waterford and Kilkenny Teagasc says that while less than 100 farmers have tillage as their main farm enterprise potential lies in the expansion of microbreweries and micro distillers leading to an increase for malting barley. It also says that potential lies in an increase in demand for oats for human consumption from Flahavans in Waterford and from Glanbia. The challenges to be met are price volatility, land availability and environmental management, it says. While east cork is home to more than 600 tillage farmers, their major challenge will be competition from dairy farmers for land, Teagasc says.